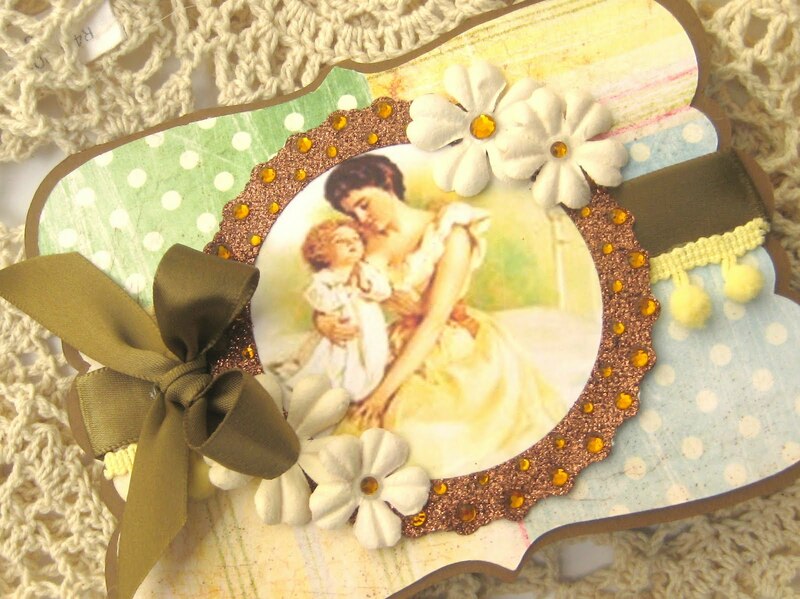 Mother’s Day is one of my favorite holidays to make cards for. 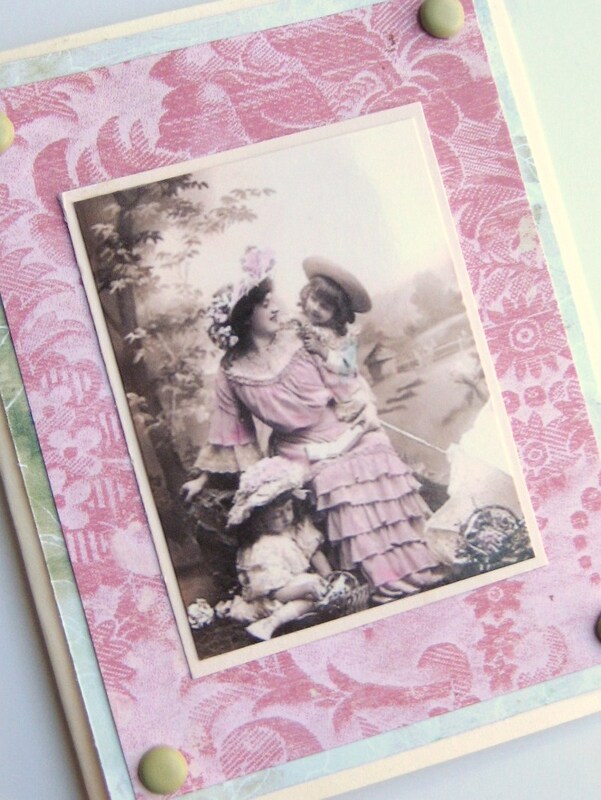 I love to celebrate the variety of women ~ from hot mommas, to Vintage lovin’ ladies. We mothers make the world go ’round (seriously). To all the mommies out there: Thank you for all that you do! Keep up the good work!! 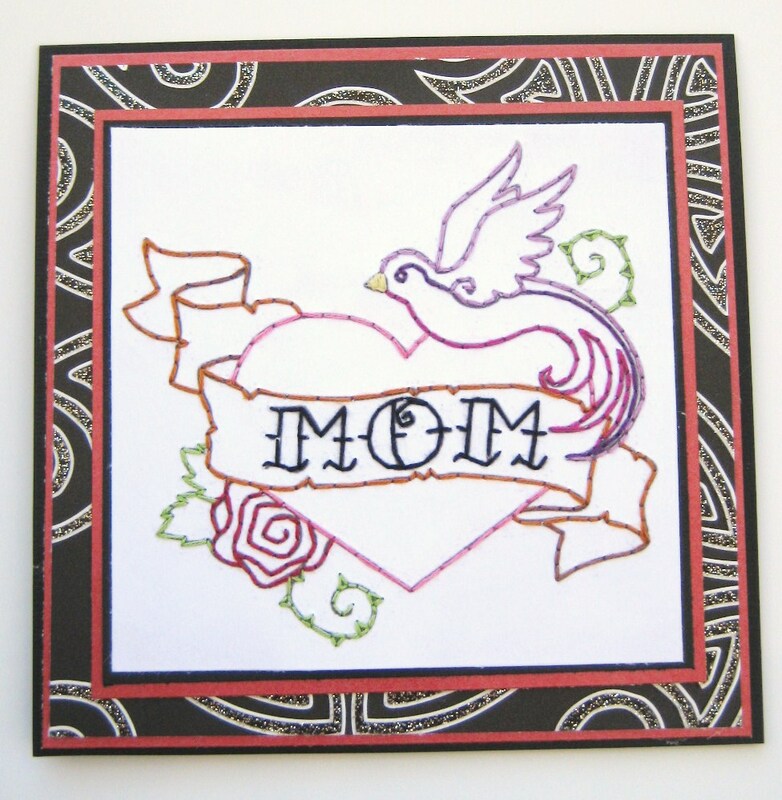 Be sure to check out my Etsy shop for all the lovely Mom-inspired greetings available. Next postBlog Candy @ Killam Creative! 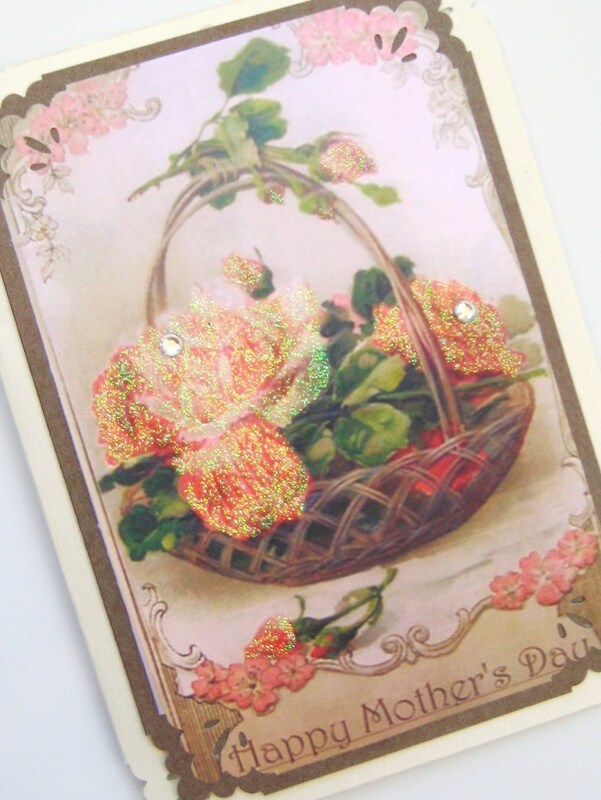 Fabulous cards Gen! Mother's Day here was in March. Hope you have a great day! Thanks (always) for stopping by and leaving me a note. HUGS from Vegas!